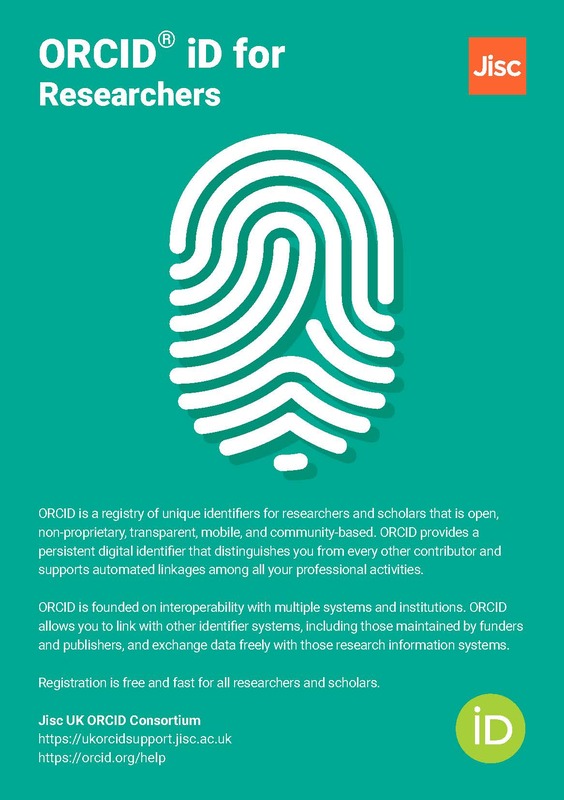 ORCiD provides a persistent digital identifier that distinguishes you from every other researcher and supports automated linkages between you and your professional activities, ensuring that your work is recognised. Find out more on the ORCiD website. 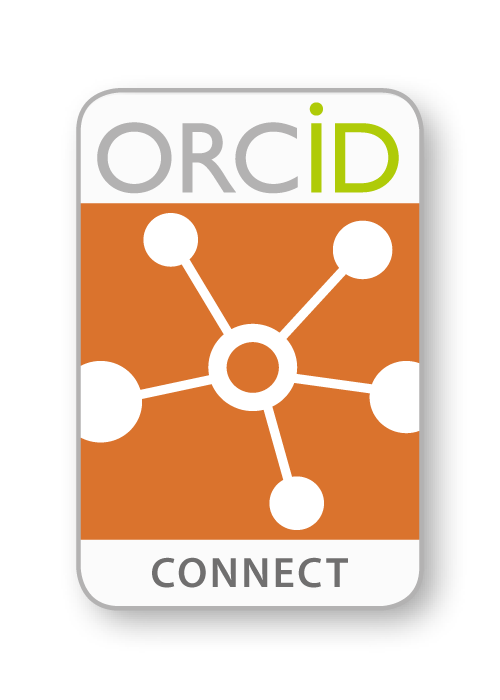 ORCiD is also a data source for Symplectic and will help automate identification of your outputs. Symplectic will search ORCiD for your outputs that have a DOI, PubMed ID or Scopus ID. It will also automatically collect trusted metadata from either PubMed, Scopus or CrossRef, using ORCiDs. ORCiDs are now mandatory for some funders and publishers e.g. it is a requirement of funding from the Wellcome Trust.  25 publishers have also signed the Open Letter to require ORCiD in publication workflows and as a condition for submission, including Wiley and PLOS. 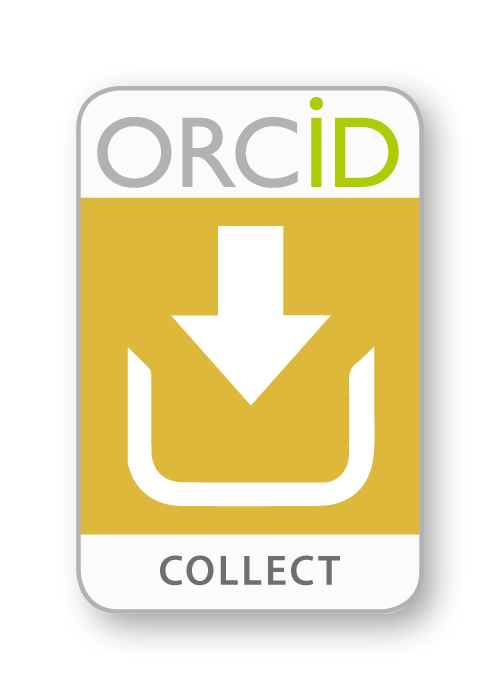 ORCiD is a data source for Symplectic and will help automate identification of your outputs. Symplectic will periodically search ORCiD for your ‘works’ that have a DOI, PubMed ID or Scopus ID. 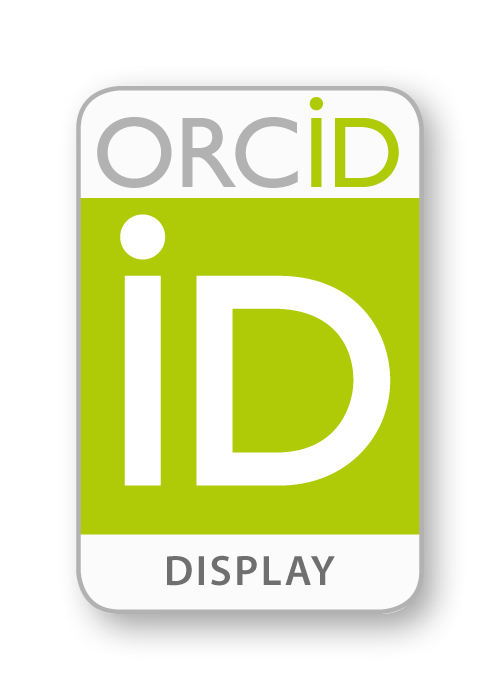 To add you ORCiD to your Symplectic profile, click the logo above to log in to your account. Once logged in, click 'Add ORCiD', which is displayed on the front page. If you need to create an account it only takes a moment to do so. 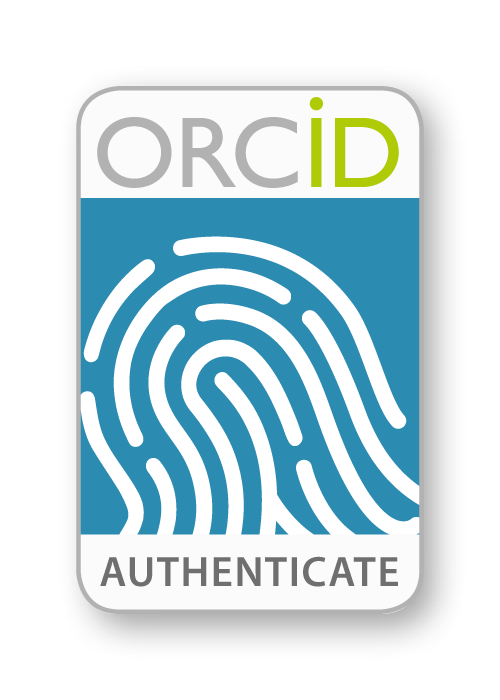 If you already have an account, simply log in and your ORCiD will be authenticated in Symplectic. You can also export the records from your Symplectic account into your ORCiD profile via a BibTex file. More information on how to import the BibTex file into ORCiD can be viewed on the ORCiD support pages. A short video showing how to connect to ORCiD through Symplectic. Using Symplectic records to populate ORCiD profile. A short video showing how to export Symplectic records to ORCiD. We have achieved the Authenticate, Collect, Display and Connect badges through our commitment to the ORCiD Collect & Connect initiative by integrating, engaging, and advocating ORCiD services. Through integration with ORCiD, we are attempting to build trusted research infrastructures whereby relationships between researchers and affiliations are unambiguous and authenticated through our systems. Ultimately, we hope to enable our researchers to build valid and credible relations within and beyond our institution.